These pleasure balls encased in a soft gelatin will allow an additional touch in your relationship! 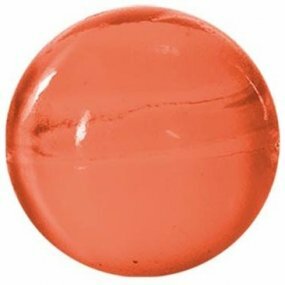 The Hot Ball Plus Hot balls provokes a heating sensation on the skin that give you even more pleasure. You can even try the balls alone! Hot Balls Plus - Hot - 2 Lube Balls. 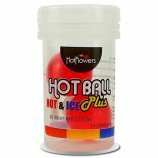 Review "Hot Balls Plus - Hot - 2 Lube Balls"